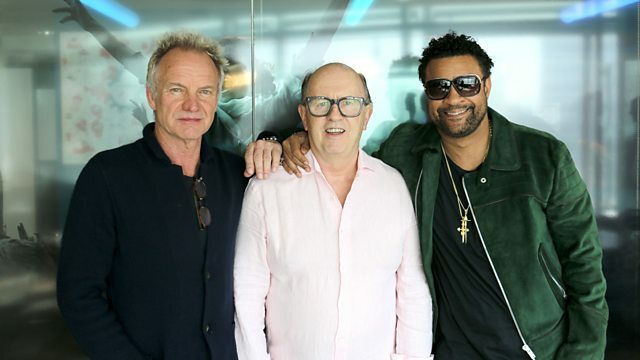 David speaks to Sting and Shaggy about their new reggae album 44/876. The Scorcher comes from Macka B. Larger than Life Records & Royal Sounds.